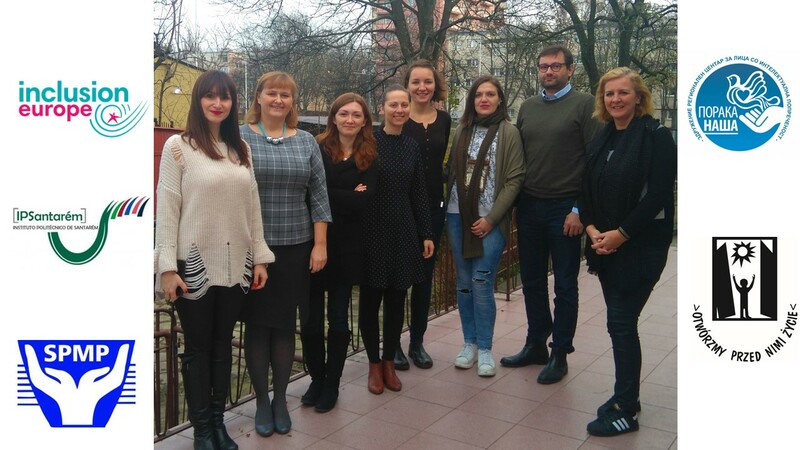 BE.SAFE is an Erasmus + KA204 (Cooperation for Innovation and the Exchange of Good Practices – Strategic Partnerships for adult education) project. The project is co-financed within the Erasmus+ KA2 Strategic partnership programme. The information and views set out in the project materials are those of the authors and do not necessarily reflect the official opinion of the European Commission.